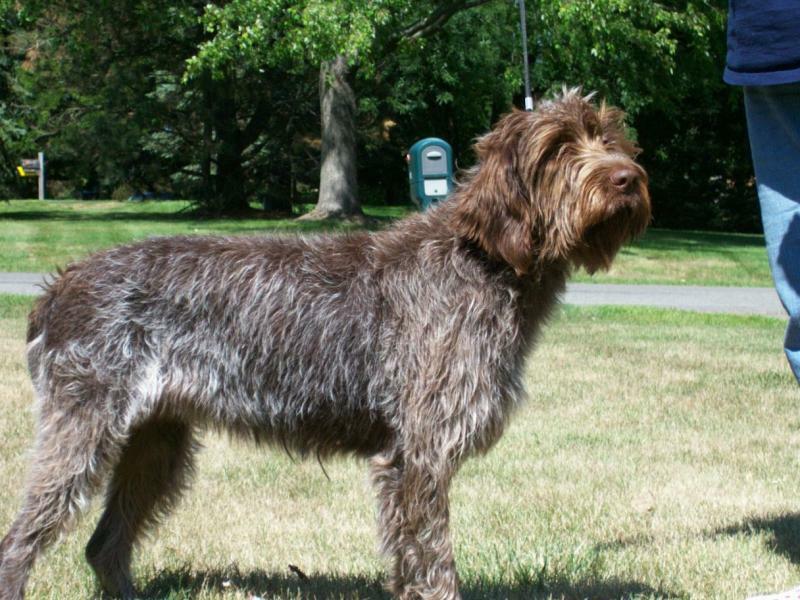 Wirehaired Pointing Griffon is a breed of dog used in hunting as a gundog. 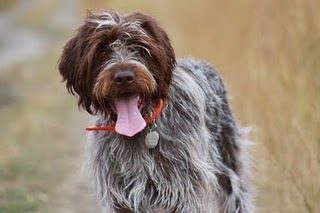 Wirehaired Pointing Griffons are known as intelligent, extremely eager to please, friendly dogs. 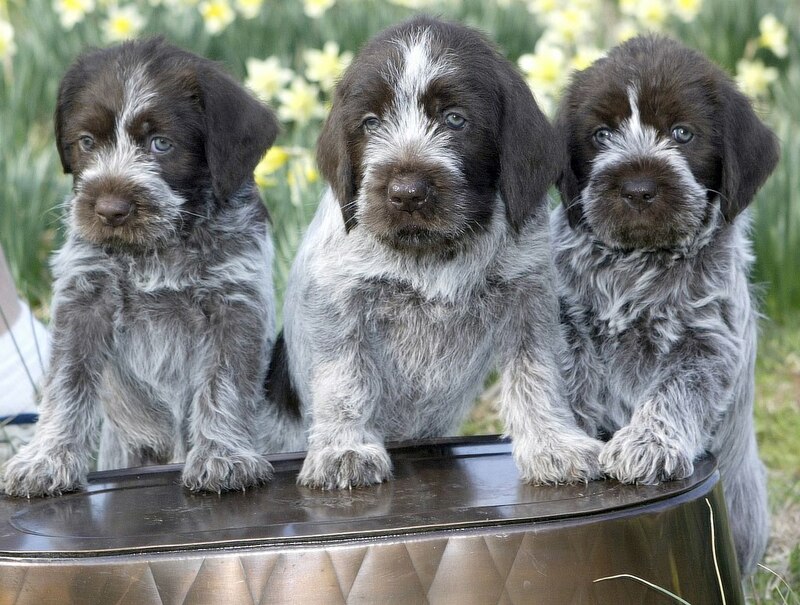 A standing joke among Griffon owners is that a nice thing about a Griff is that you get to have a puppy for a long time - and a bad thing about a Griff is that you get to have a puppy for a long time.